Over the years, the Donegal Sports Star Awards Committee has been blessed with the calibre of Special Guests that have attended our banquet. 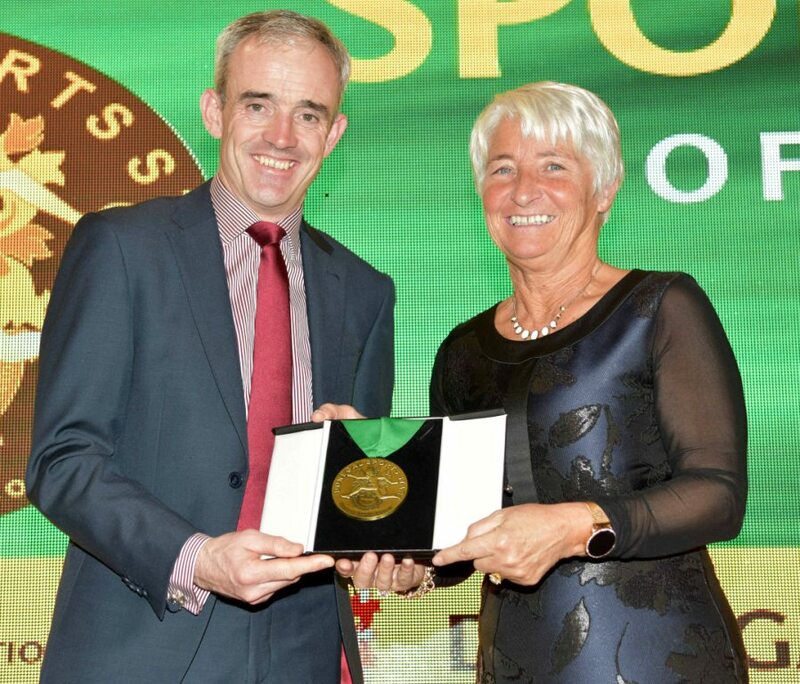 Our first ever guest, was Olympian Ronnie Delaney with Champion Jump Jockey Ruby Walsh being our guest for the 2018 awards. World Snooker Champion Ken Doherty was the guest for the 2017 awards. 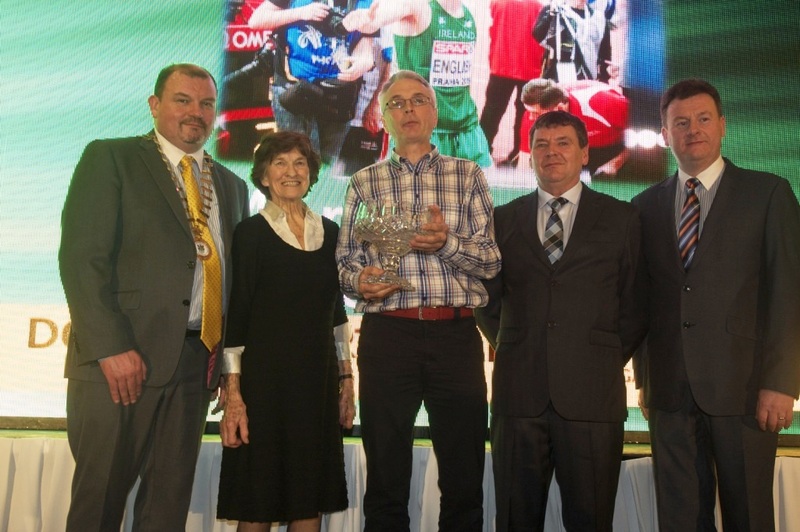 For 2016, it was the turn of our very own Patsy McGonagle, Irish Olympic Team Manager. Maeve Kyle, O.B.E., three time Olympian was our guest for the 2015 awards.